Google isn't just a search engine where you ask questions, you can also play some interesting games online for free. These games are hidden games in Google Search you can only play when you use the right keywords. Now, we are going to see some cool online Hidden Google Games in Google Search. These hidden Google games can be used to pass out time and are very addictive. Some Google games includes Google Snake, Flappy Bird or even breakout. They can be played on any Browser and Gadgets like Android, PC or tablet. Ones you have the right keywords and you click "I'm feeling lucky", you can play them. We are reviewing Online Google Games which requires you to have at least 10 KB to play. If you need an offline game, just play Google T-Rex Run! which can be accessed when you tap the space button or tap the T-Rex your Phone or Desktop. This Game can be played by simply searching "Snake Game" and then click "I'm feeling lucky" it will redirect you to the game's home page. Use your arrow keys to play the game. This game is also interesting, it's easy to play. Ones you search the Sub-heading keyword, you can see the game. To play, just move the horizontal stick from left to right with your Mouse. 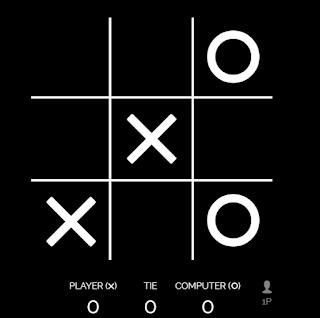 This Google Hidden Game is popularly known as X and O within the youths, it can be played for free in Google Search. 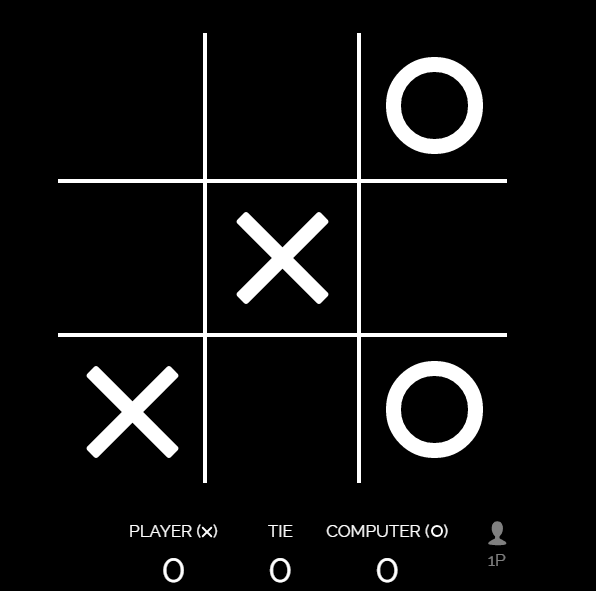 Simply search Tic Tac Toe to play the game. Use your mouse select the area you want input your X or O and play with computer. One of the best Google Search Games. 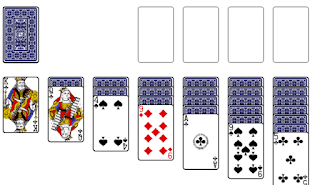 Simply search Solitaire and click I'm felling lucky to play. 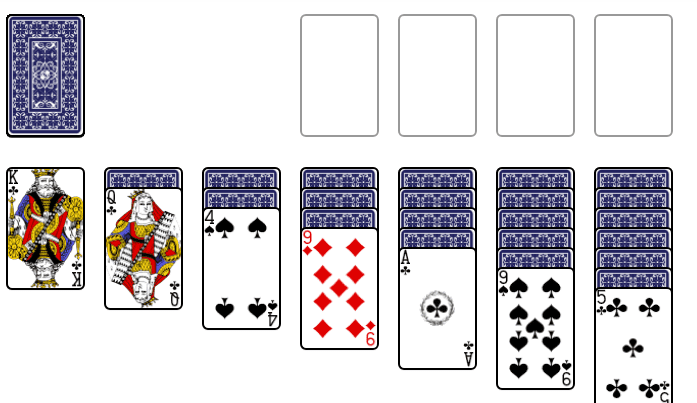 Use your mouse to select your card and play. Search Pac-Man in Google search to play this old interesting game. To play, either use your mouse button or keyboard to move Pac and collect all foods. Search Zerg Rush in Google Search engine to play this Google Hidden Game, what it does is eat up all Google results in search engine, ones they are done, you wouldn't see any result in Google. These are the best Online Hidden Google Search Game. They are fun to play and also, you can show your friends this and they will be surprised. There are many more Google Search Game but these are the best and fun to play. Use the below button to Share.